I had my reservations based upon the track’s title, but I was once again wrong. Never judge a book by it’s cover. 14KT is on the production which puts that new school, hip hop twist on a childhood favorite. 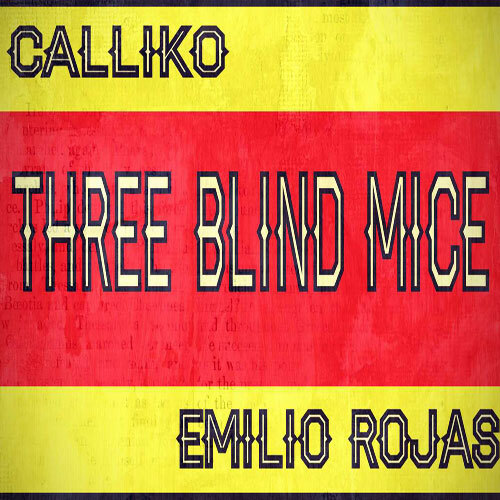 Calliko can also spit some bars. Definitely somebody you should put on your radar. He’s supposed to put out an album entitled Terminal Dos this summer.